Of all the tasks assigned a business owner, marketing is probably the one that people dread the most. Whereas some decisions in business are pretty cut and dry and offer similar levels of success, with marketing things are a little more unknown and depend on numerous variables such as the type of audience you are hoping to attract and the size of your budget. 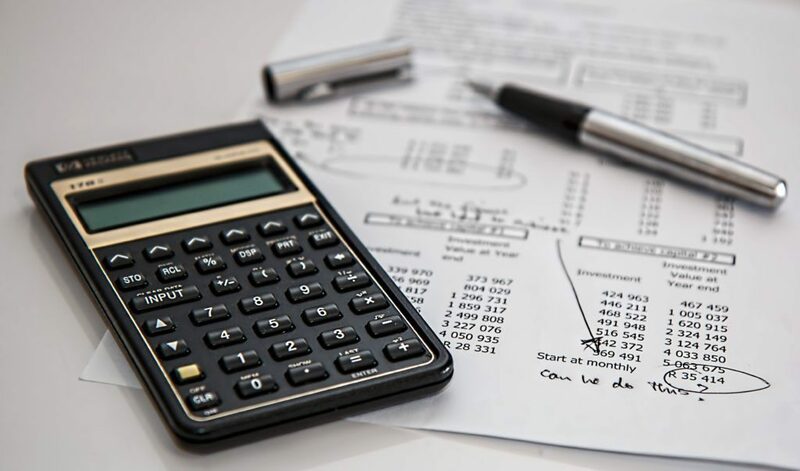 Here are a few things to consider when choosing where to spend your marketing budget to ensure that you get the most bang for your buck. While it would be nice to have the cash thrown at a Microsoft advertising campaign at your disposal, chances are your budget will be a little more modest than that. To give you a rough ballpark figure, the American Marketing Association (AMA) conducted a survey in 2014 and discovered that the average small business spends around 11% of their annual budget on marketing alone. So, working with an annual spend of £100,000, for example, equates to £11,000, or just £916.66 a month. Factor in those busy times of the year such as New Year’s Eve and Valentine’s day when you’ll have to work harder to tempt people into your establishment rather than your competitors and you’ll quickly see that careful decisions will need to be made to stretch your budget to get maximum returns. But don’t fear, it doesn’t matter if your budget is virtually non-existent, as long as you plan ahead and target the right people your marketing budget can work for you. Before you spend a bean of your budget you will need to work out who to target with your marketing campaigns. If your bar or nightclub is already open consider those people that regularly turn up to party. Do you have a rock vibe that attracts metalheads or are you more of a laid-back hipster bar that serves many varieties of gin? And what sort of age are your patrons? If they’re of student age perhaps it would be worth considering a student night with discounted drinks. But if your average customers are in their thirties, though, this offer is likely to be a wasted effort. Be sure to design your marketing campaigns with your audience, or those you are hoping to attract in mind for the best results. Another factor to consider is the geographical location of your business and those who visit. Do most of your patrons come from the local area? If so, do you need to expand your marketing campaign to attract those from further afield? If you are located in a bustling city centre it is likely that you will have visitors from further afield, perhaps enjoying stag and hen nights or having a couple of drinks before seeing a show. But while a city location may seem like a perfect location for a bar or nightclub chances are that you are in direct competition with many others so it is important to have something that helps you stand out from the crowd. Have a think about what you can do to make your bar or nightclub different to others such as fancy dress nights or ‘make your own cocktail night’ to entice in clientele. While it may not seem the most natural progression for a bar or nightclub, many now have a website where potential customers can check out the business to see if it is a place for them. See your website as an extension of your brand and use it to portray the image you would like your customers to see. This is where the experts come in. Don’t be tempted to set up a website yourself, it’s time to get the professionals in to legitimise your brand through high-quality images and professional graphics. Business information should also be included on your site such as your opening times, a menu if you serve food and your location so people can find you easily. 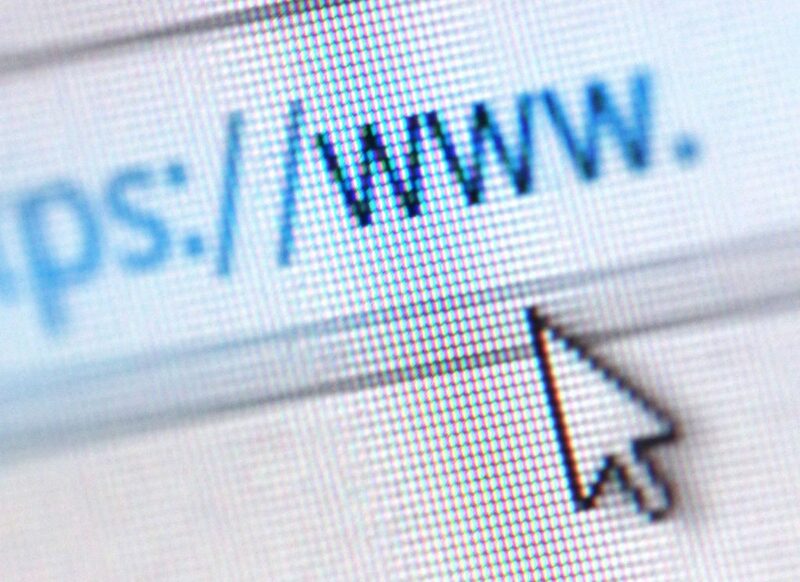 If you have any other local businesses that you deal with on a regular basis, consider providing a link to their site on yours in return for the same courtesy. You’ll be surprised how a popup ad on their site can help grow your audience. This projects a sense of community and friendliness, which is essentially what a drinking hole is all about. Facebook – If your bar is aimed towards an older audience, it is worth knowing that the quickest growing age category of Facebook users is those between 45-54. You can set up your own personalised Facebook page to engage with existing customers through the site. Put basic brand information on here and use your own graphics to enforce your business’s sense of style. In addition, Facebook runs an ad service where you can pay a small fee to have your business advertised in a prominent position on their site. This is useful if you have a small marketing budget but want to increase the amount of people who are aware of your brand. Instagram – A handy tool if you are trying to attract a younger audience. Use Instagram to post videos and compelling images to convey your brand message and show off your venue. By using the hashtag feature you can tap into a wider audience of Instagram users which could help spread your business’s appeal for free. There are over 700 million monthly users of this app and this figure has doubled over the past two years, making it a faster grower than Twitter. Google+ – While it may seem like the least popular of the social media accounts, the +1 button is used over 2 billion times a day and when used effectively can help improve your SEO rankings. LinkedIn – A handy platform to portray a professional business image and make connections in your industry. Pinterest – A visual tool that is more popular with female users and those in the arts. A great choice for those in fashion or home interiors as well as crafted products. Consider creating blog posts and linking on Pinterest for added exposure. Twitter – Used by brand influencers and worldwide communication, Twitter is best for real-time customer service and has a relatively young audience. One downside is that any communications on this channel are limited to 140 characters, so for more complex queries be sure to use Direct Messaging. One of the benefits of using Twitter is that you can test out the popularity of event ideas before you organise it by using a Twitter poll to see if there is a demand for it. Handy before you spend your hard-earned cash. YouTube – YouTube is a great way of promoting your bar or nightclub. How about posting videos up there of DJ sets or nights out? Be sure to keep an eye on the comments section where you can get a good idea of your brand’s popularity and reach out to potential brand ambassadors through the site to help influence your punters. 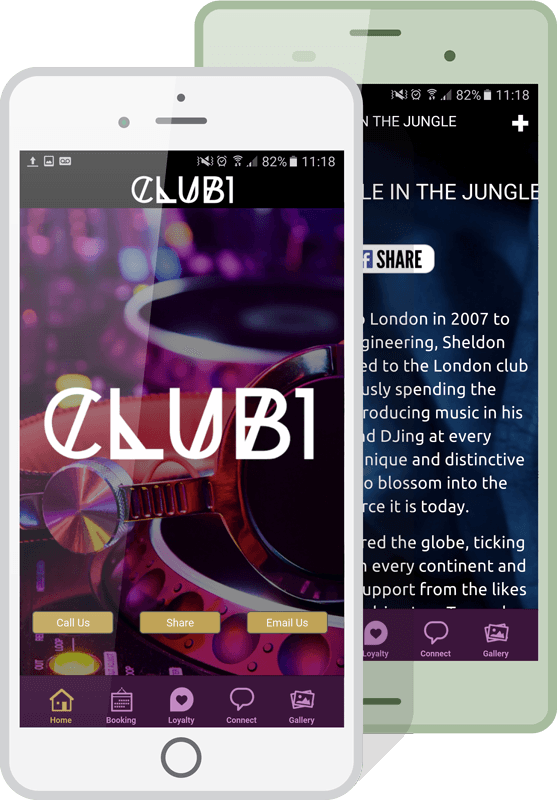 While all of the above are useful ways of promoting your bar or nightclub a lot can also be said for the humble app. By creating one that is personalised for your business you can incorporate a lot of the features that you can find in other marketing methods in one place. Offer tech-savvy users the opportunity to ‘check in’ with the mobile app with a reward of a free drink and you’ll get free advertising as the app will point out to others where your customer is located. You can also use push notifications to alert app users to any upcoming events or special offers to try and tempt them through your doors. What we like best of all about a personalised app, though is that you can keep your own branding by pulling through information and colour schemes from your business’s website and social media pages so you have a coordinated look across all platforms. The perfect choice for newcomers to the nightlife industry hoping to establish a name for themselves. Build your own bar or nightclub app using AppInstitute, and you don’t have to learn any code or shell out a tonne of cash for a developer. The best part is, you can start creating for free. Like all recreational businesses, there is a lot to be said for creating a vibe to entice in your customers, and this can be achieved through the use of social media and a well-designed personal website to grab the attention of a large audience for widespread appeal. Using interesting themed or gimmick nights will help you keep ahead of the pack, but while this is useful for attracting people you need to ensure that the service and quality of entertainment your customers encounter when they arrive at your bar or nightclub is first-class to retain their interest. As with all marketing, there are likely to be new ideas to reach your audience, particularly online as online marketing is still very much in its infancy. One way of using technology to your advantage is by creating and maintaining a personalised app which can use all of your business branding as well as offer perks to app users. 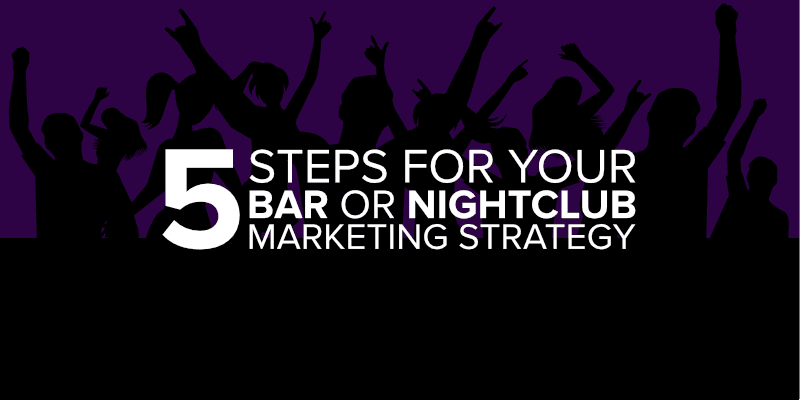 This is still a relatively untapped marketing technique in the nightlife industry and can be the cutting edge you need to push aside your competitors.